This ground beef was sold at Sam’s Club, Target, Aldi, Meijer, Safeway and many other stores. This ground beef may contain e-coli. It has already caused 17 reported illnesses and 1 death. 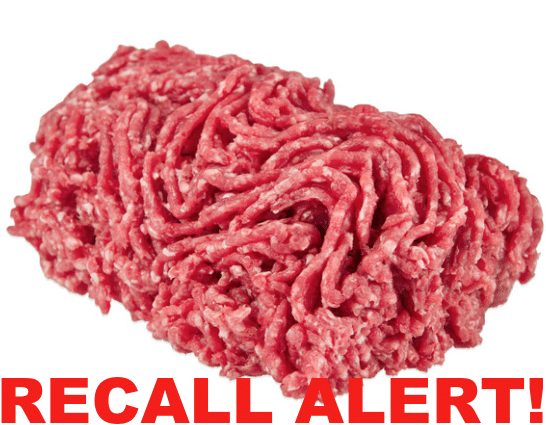 This ground beef was produced by Cargill and was packaged on June 21st 2018, so they are concerned that consumers may still have some of this contaminated ground beef in their freezers. You can view the complete product list here to see if you have any of the affected beef, and the store list here. It doesn’t appear that any organic or grass-fed beef is included in the recall, so if you’re buying organic, you’re in the clear as of now.